Google has announced that it’ll be shutting down its Allo app by the end of March 2019. The company says that it’s doing so to shift its focus on Android Messages, which is used over 175 million users. 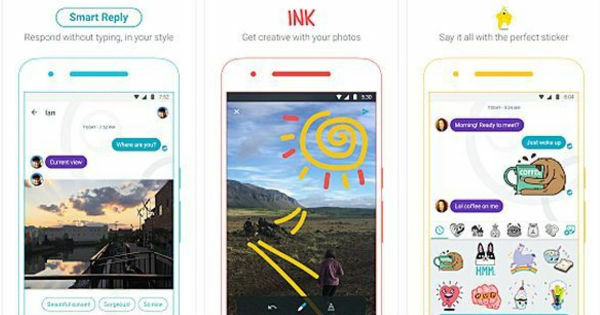 Allo, on the other hand, has failed to leave its mark in the messaging world over two years in operation. However, there are still a bunch of users who are on Google’s AI-powered messaging app. For them, Google has rolled out an update that’ll allow them to save all their data before it’s extinct. The second Export option will help you take backup of your media files – including pictures, video, and audio recordings. The file will be saved in Zip format. Upon choosing either option, an Android system share sheet will open. This will let you transfer the Google Allo data to any app that support them. These include Gmail, Dropbox, and OneDrive. It’s worth mentioning that you can’t export contact list from Allo. Therefore, if you have a friend on that list we’d advise to save it on your phone.